IF YOU THOUGHT THAT THE X-FILES WAS ONLY FICTION, THINK AGAIN! For as long as extraterrestrial and paranormal phenomena have been investigated, the official government response to any events deemed "otherworldly" or unexplainable has been well documented: DENIAL. Not because they aren't interested in UFOs, monsters, and psychic abilities -- but because they have their own secret agendas for using this knowledge. 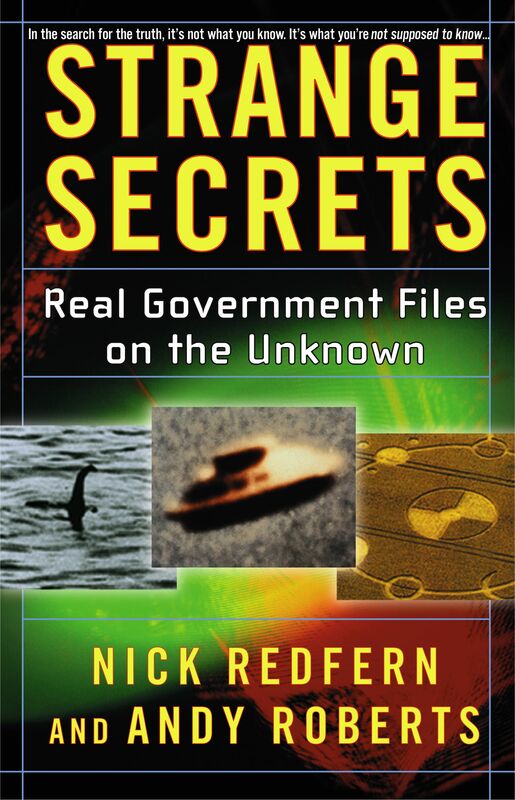 For anyone who wants to know the truth -- or the truth behind the truth -- Strange Secrets is the ultimate resource to understanding exactly what the government doesn't want us to know -- and why they want to keep us in the dark. 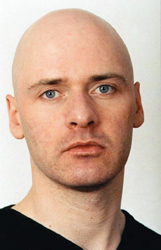 Nick Redfern began his writing career in the 1980s on Zero -- a British-based magazine devoted to music, fashion, and the world of entertainment. He has written eight books, including Body Snatchers in the Desert: The Horrible Truth at the Heart of the Roswell Story, and has contributed articles to numerous publications, including the London Daily Express, Eye Spy magazine, and Military Illustrated. He lives in Dallas, Texas.